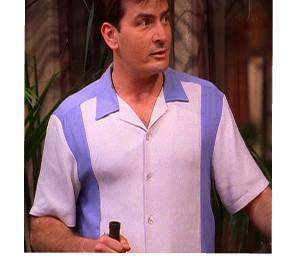 Charlie’s Shirts, Inspired by Charlie Sheen in “Two and a Half Men”. 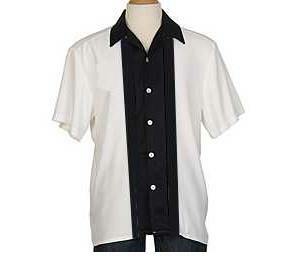 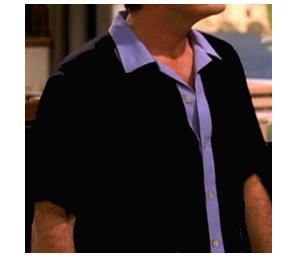 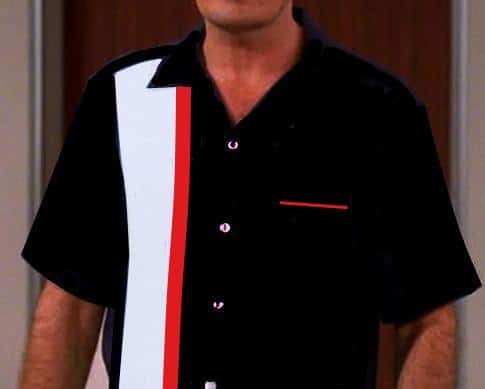 You could not help but notice the cool men’s bowling shirts worn by Charlie Sheen. 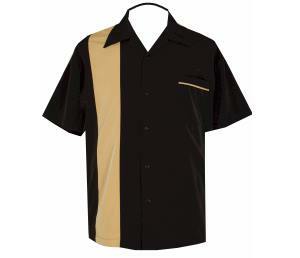 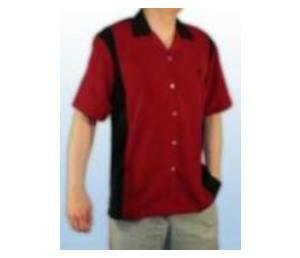 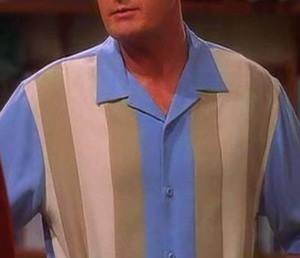 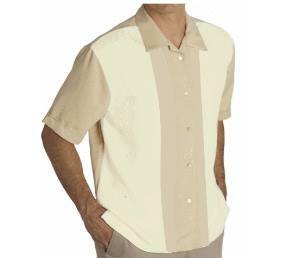 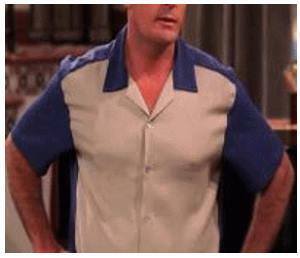 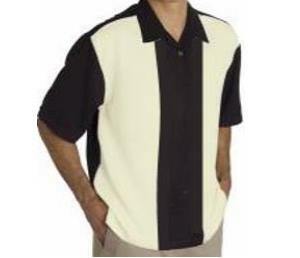 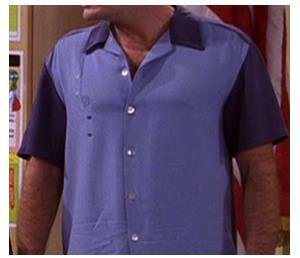 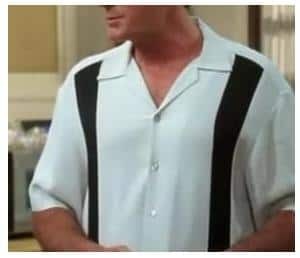 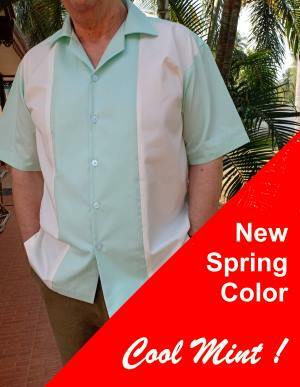 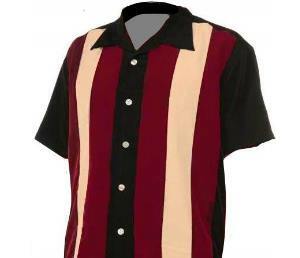 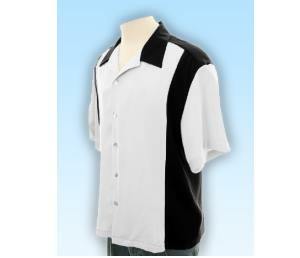 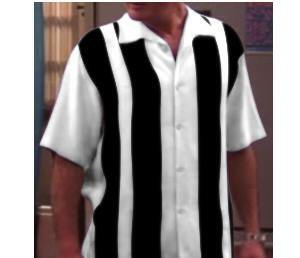 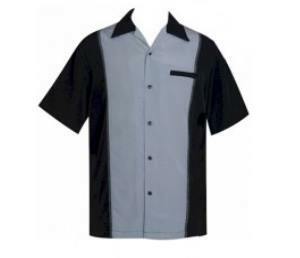 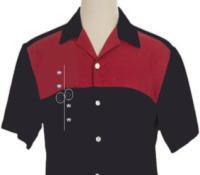 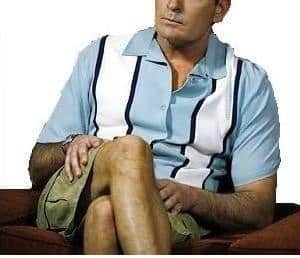 The character of Charlie Harper wore contrast panel style bowling shirts.The style that look like they are right out of a retro clothing fashion catalog. 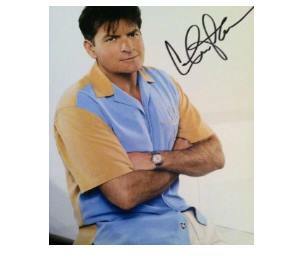 Charlie is a very free spirited , one that’s always in tune with the California roots and his Malibu beach home. 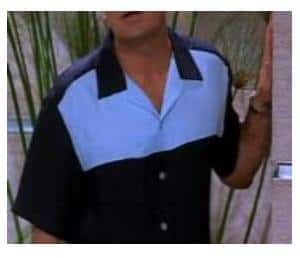 Whether its with long pants or khaki shorts. 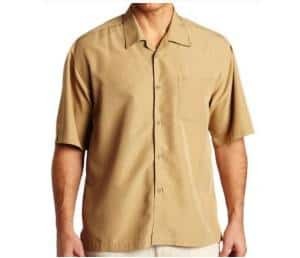 These relaxed camp or lounge style shirts scream cool and comfortable.These are two things every guy wants to have in his wardrobe.